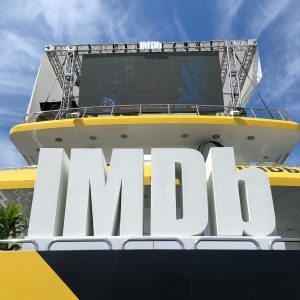 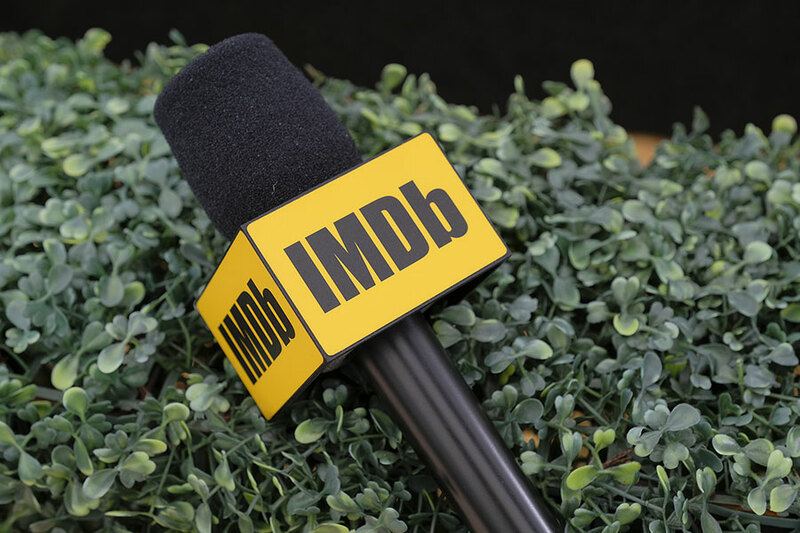 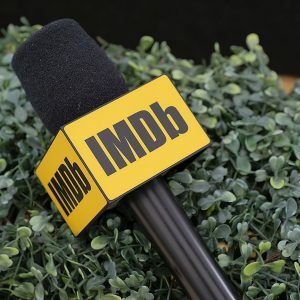 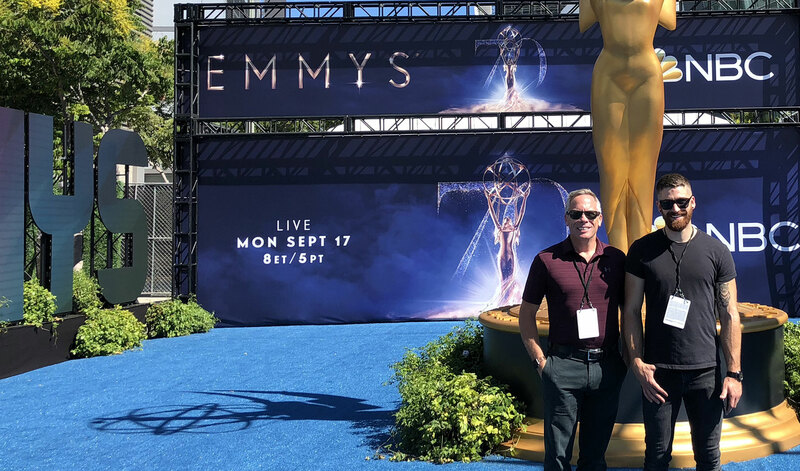 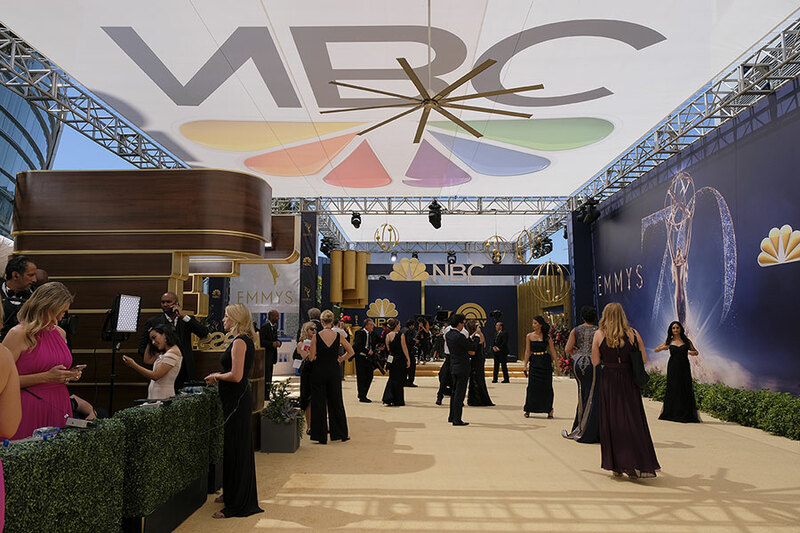 Broadcast Management Group was back at it with IMDb during the 70th annual Emmy Awards in Los Angeles, CA. 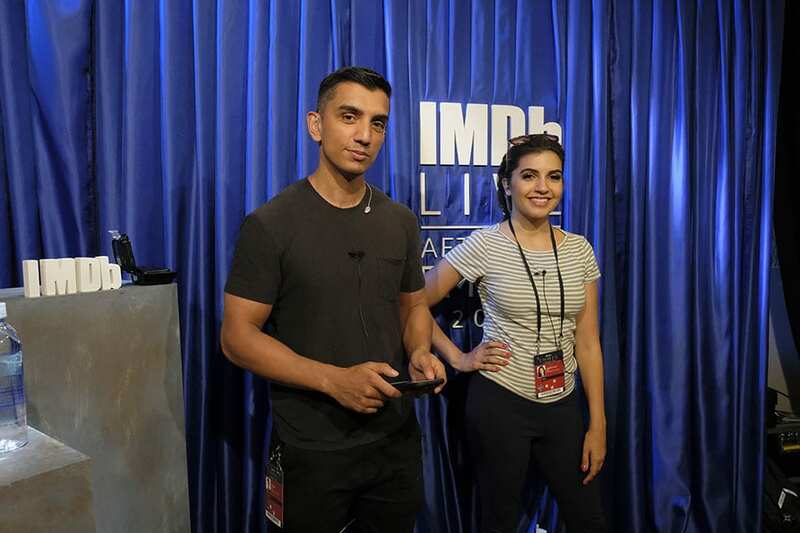 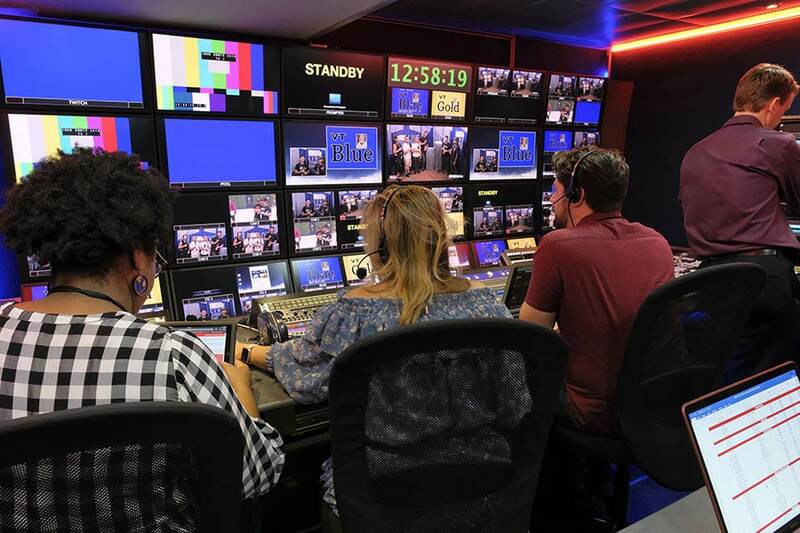 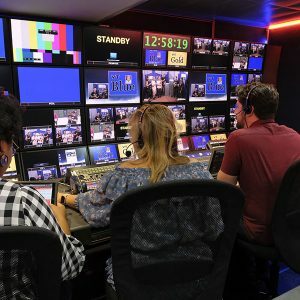 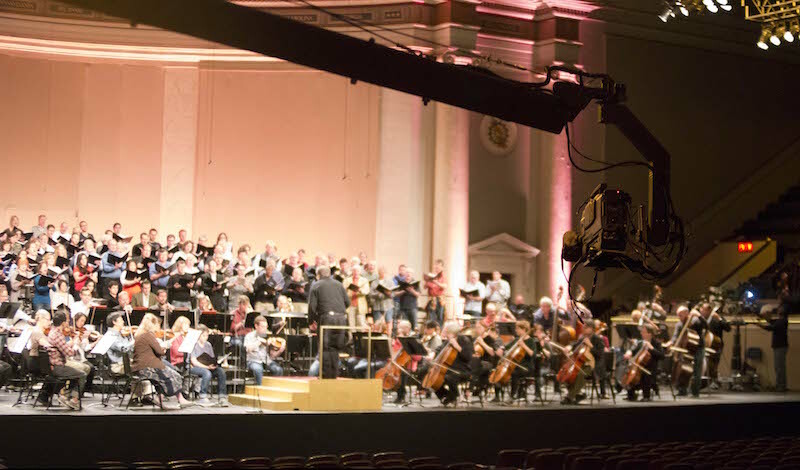 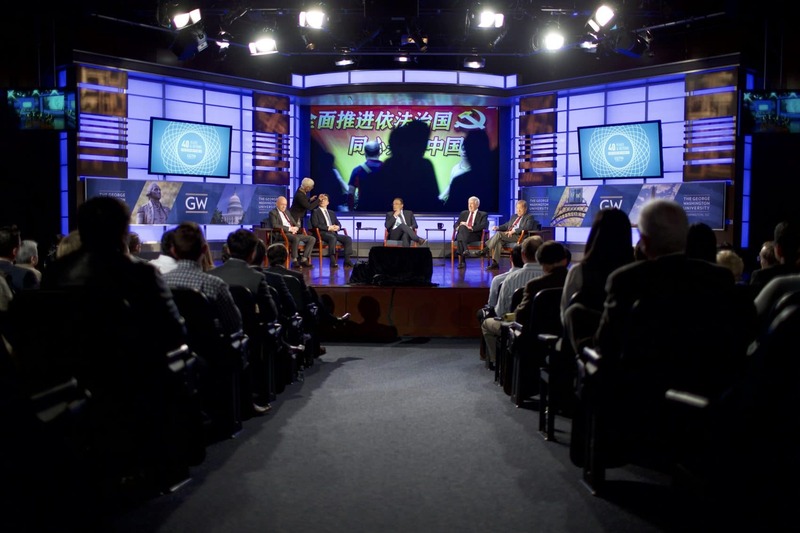 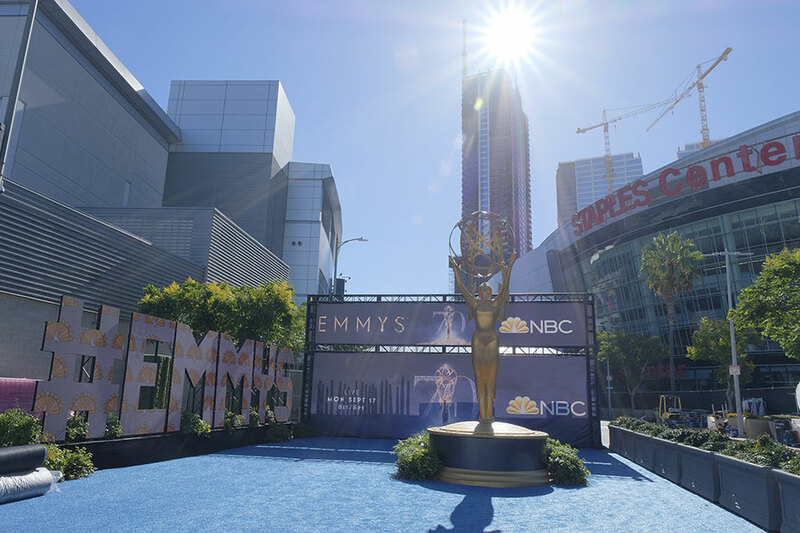 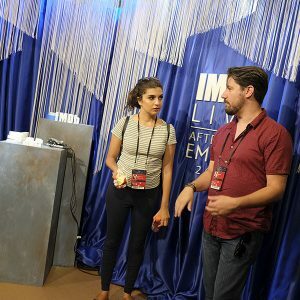 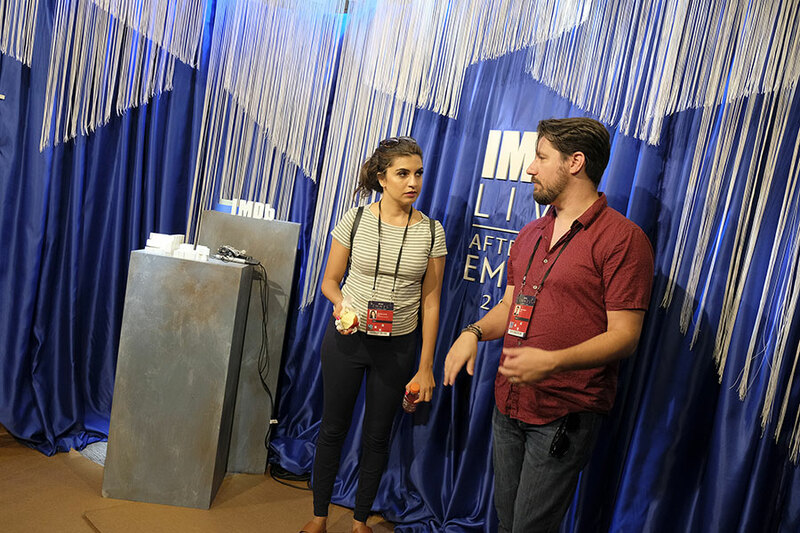 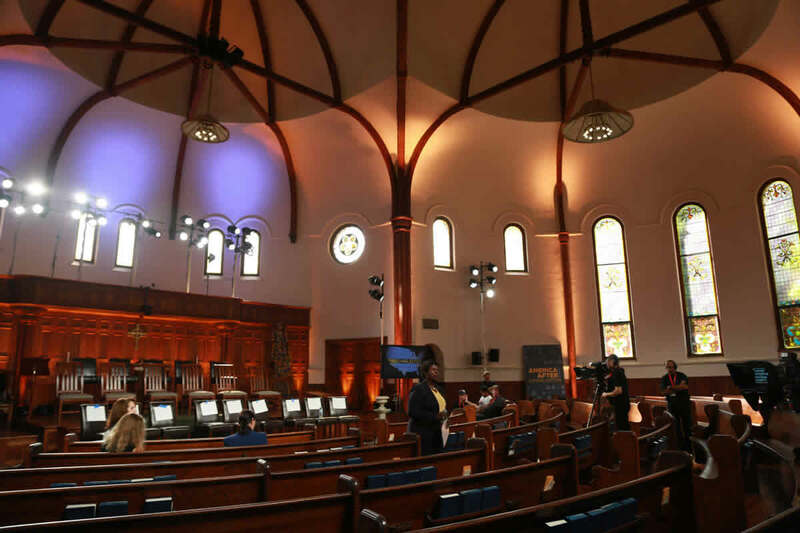 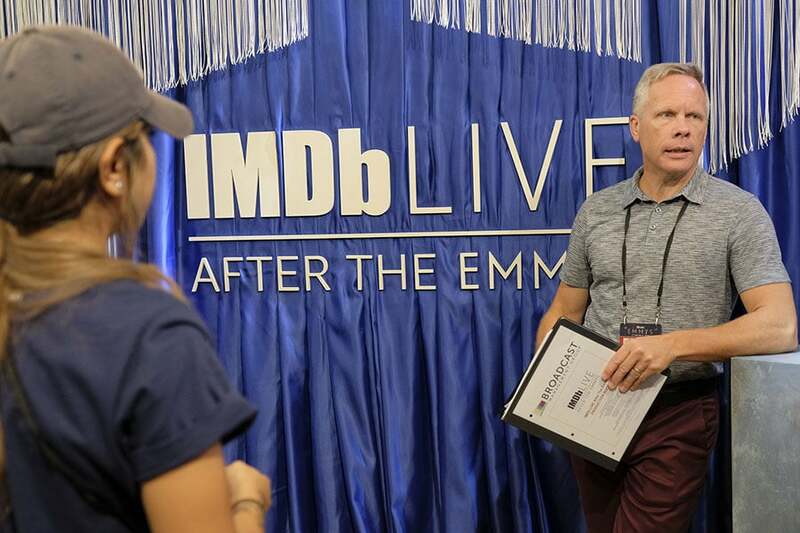 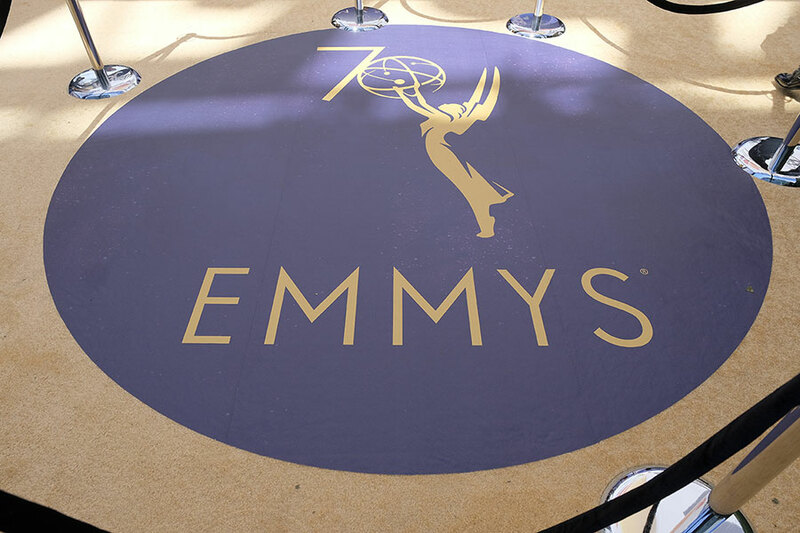 BMG was contracted to provide technical and production management services for “IMDb Live After the Emmys”, a 60-minute live post-show immediately following the Emmy’s telecast. 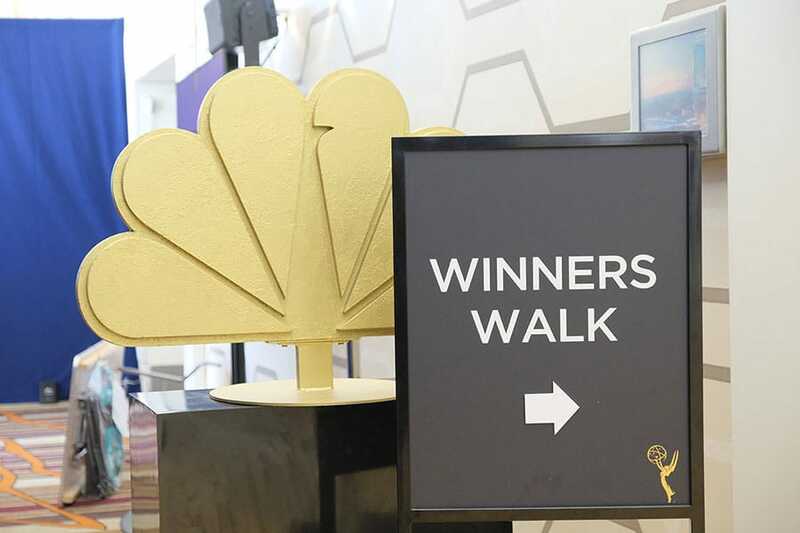 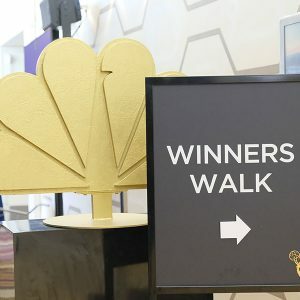 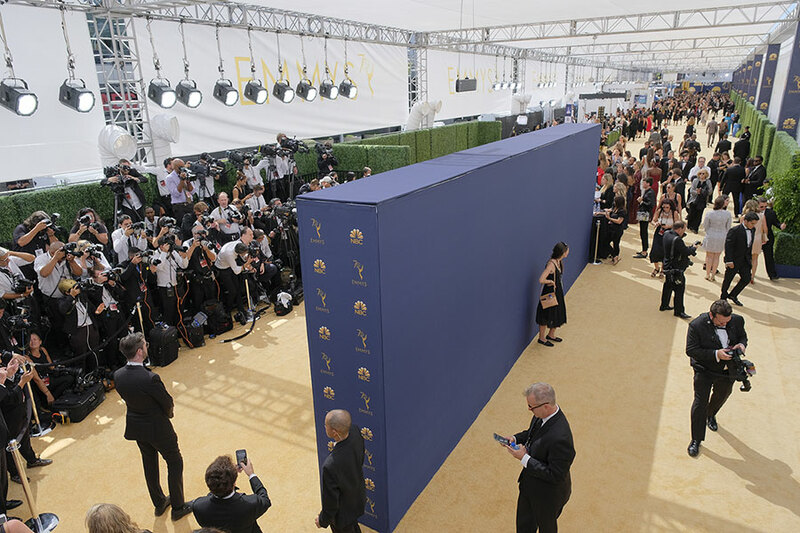 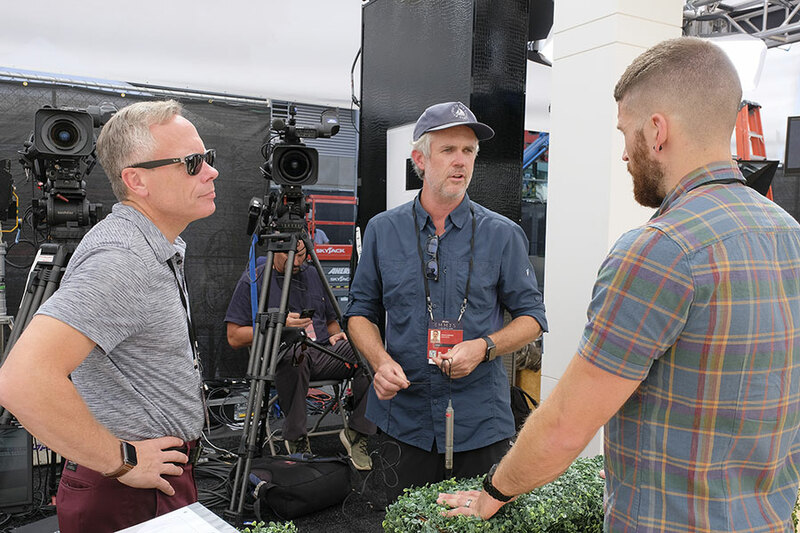 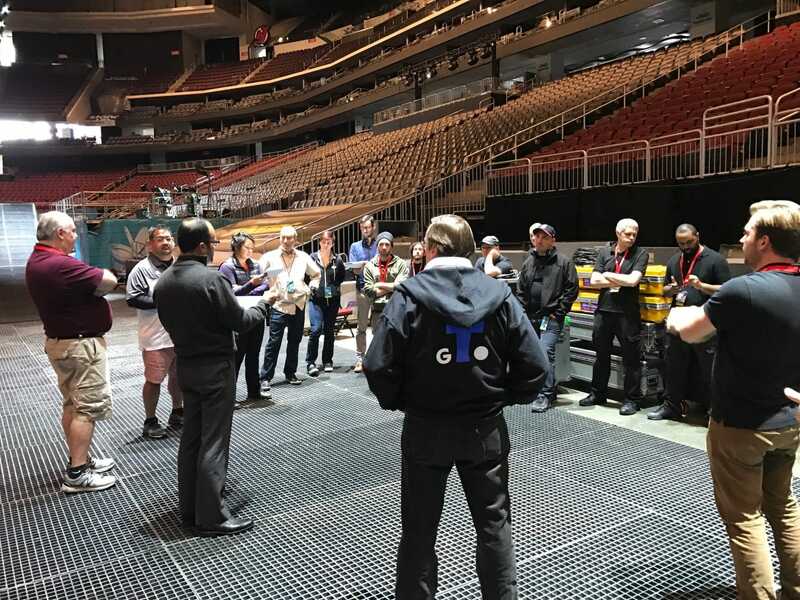 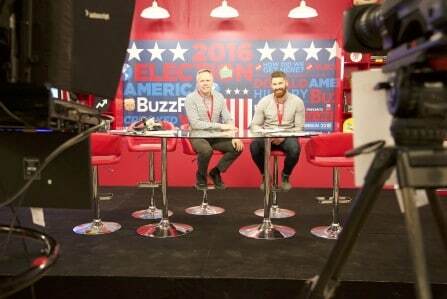 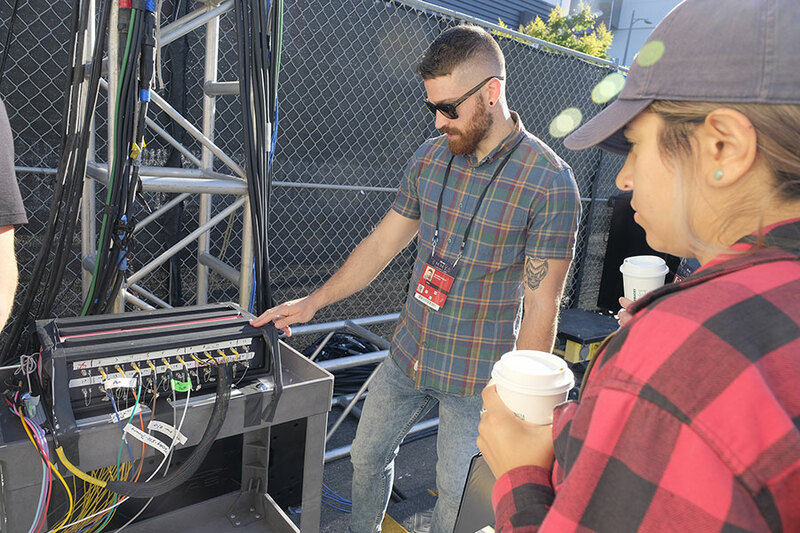 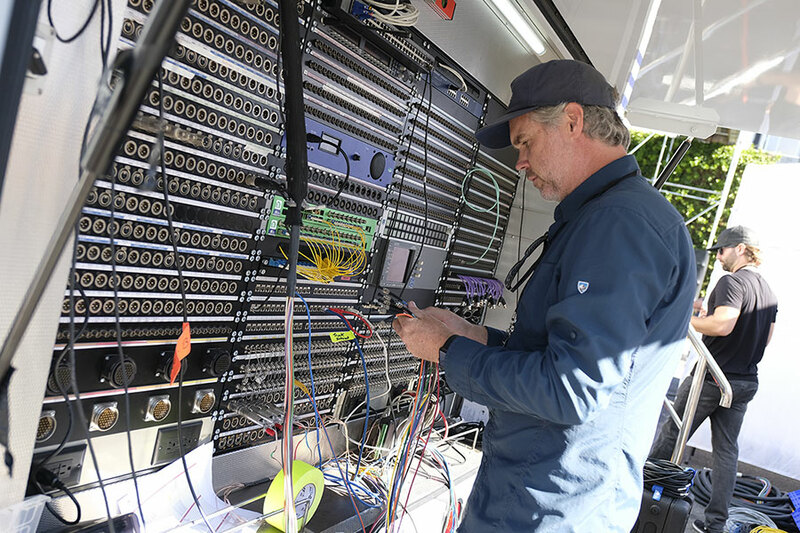 The program included a single camera setup on the red carpet and a 4-camera setup at the Winner’s Walk inside the JW Marriott, both of which were fed back to our production trucks in the truck farm. 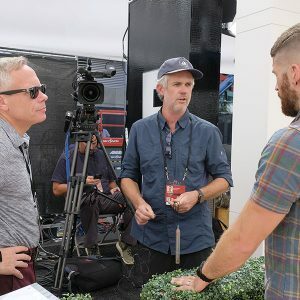 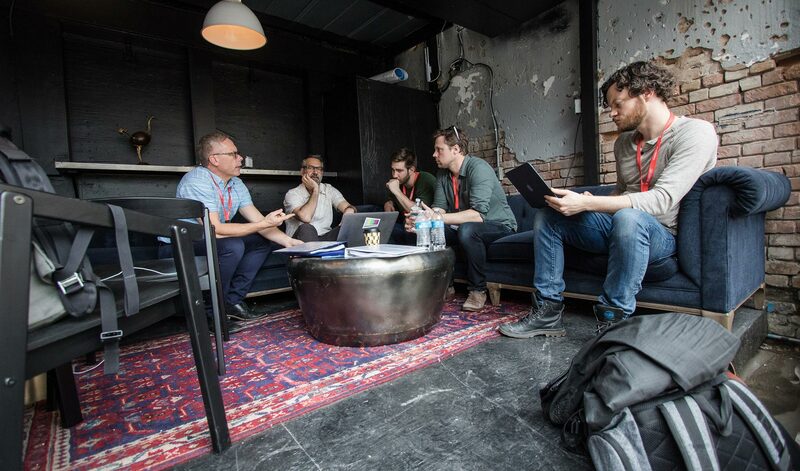 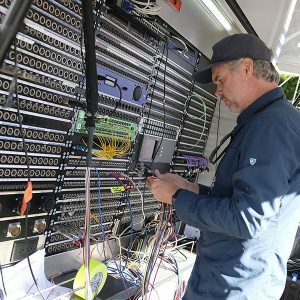 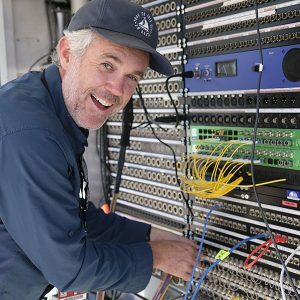 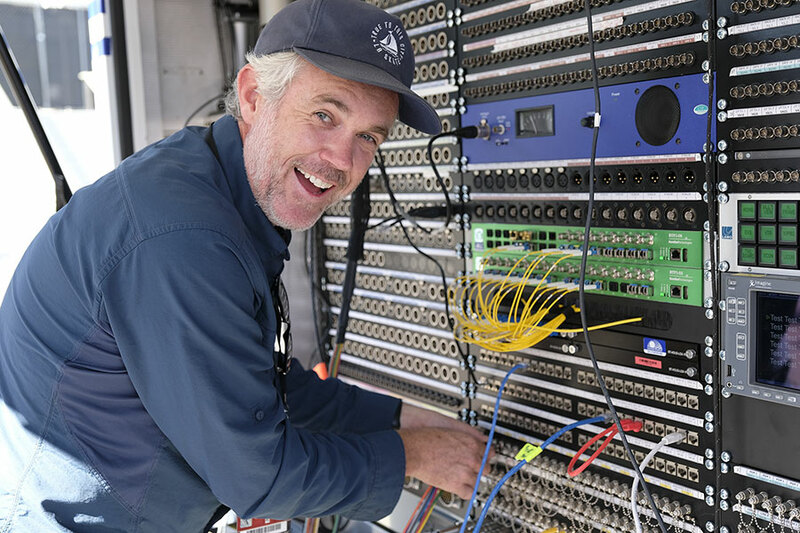 All red carpet content was ingested, recorded and clipped in our truck, then sent down the line to a team of on-site editors who were putting together day-of packages. 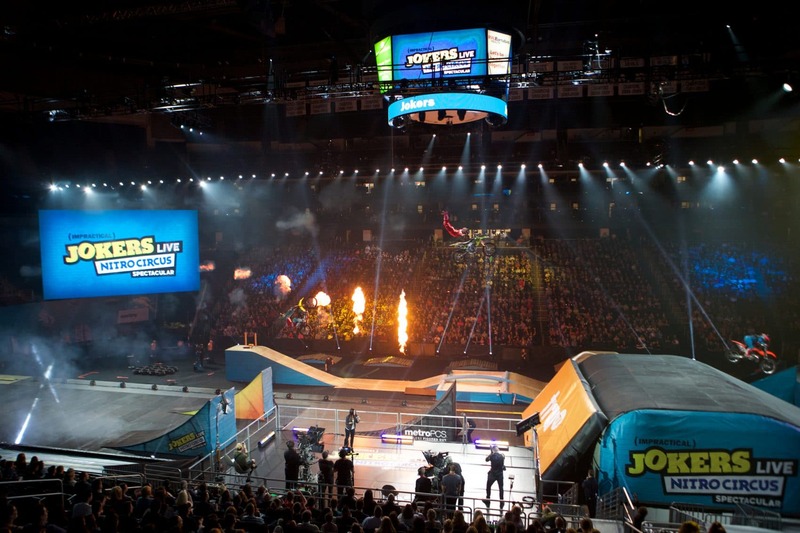 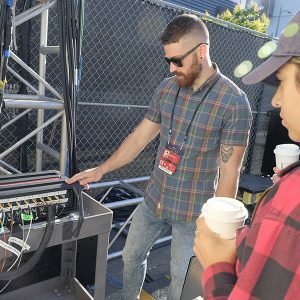 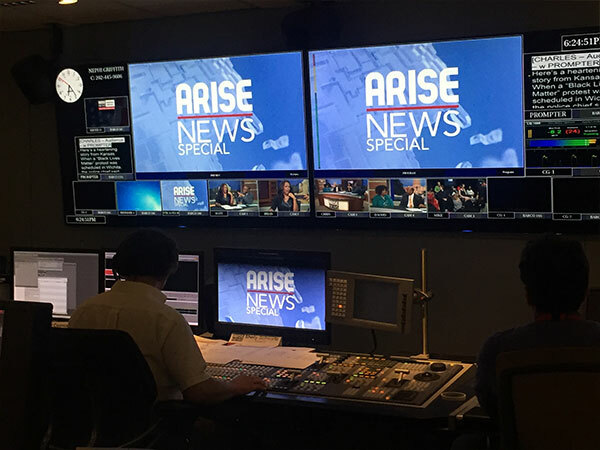 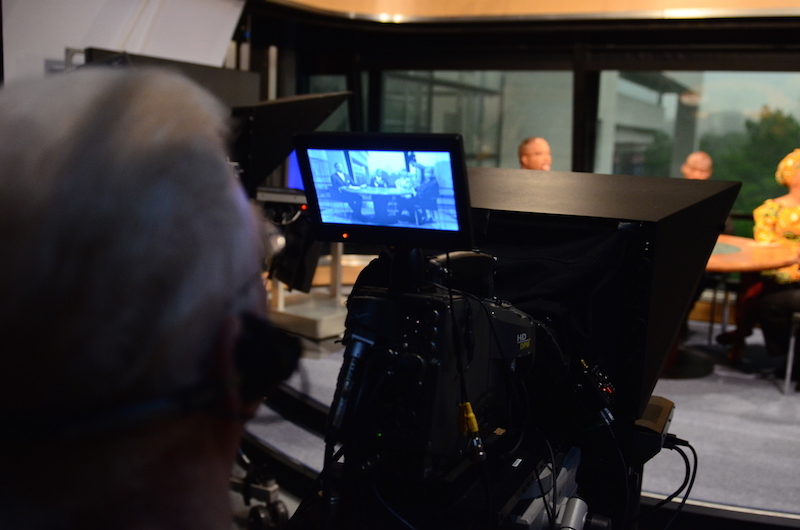 Completed packages were pushed back to the truck for play-out during the live post-show. 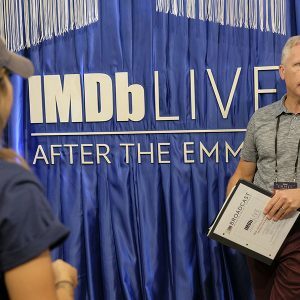 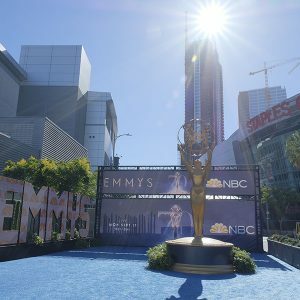 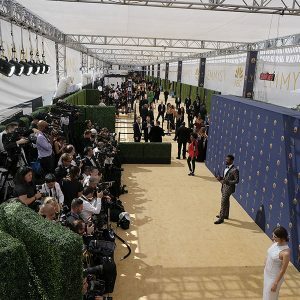 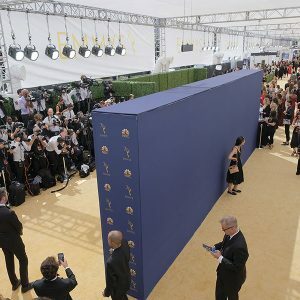 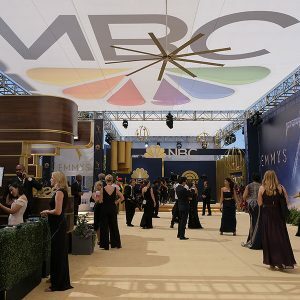 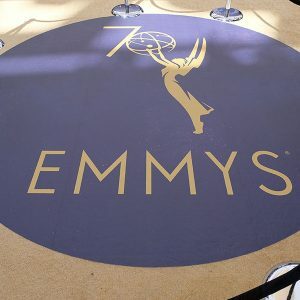 IMDb’s team of editors also cut together sizzle packages using major moments from the Emmy’s broadcast which were also integrated into the post-show. 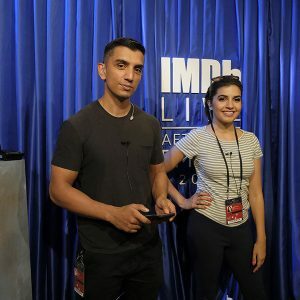 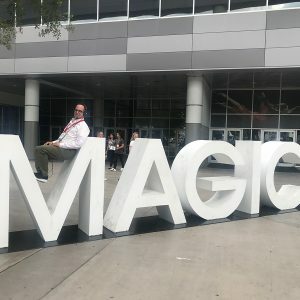 The program streamed live on Twitch, Twitter and IMDb.com.